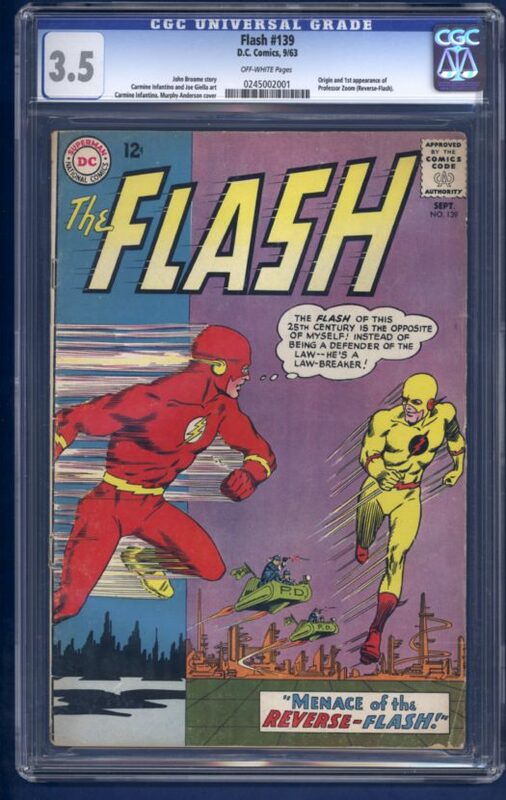 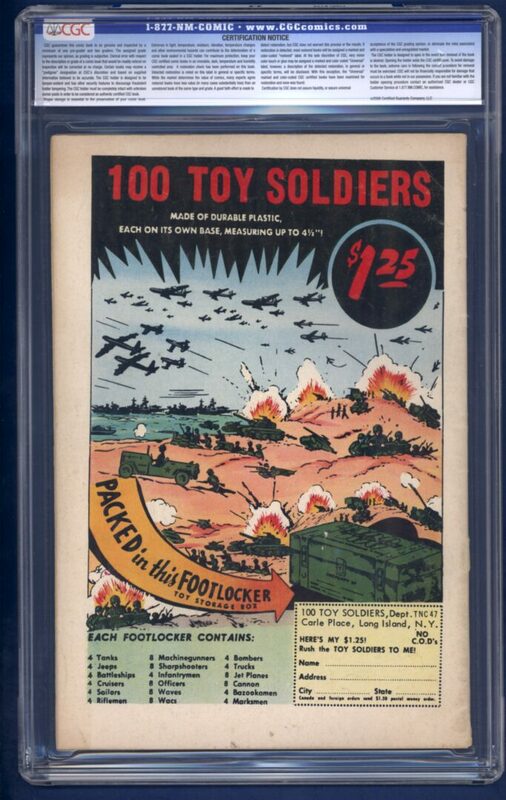 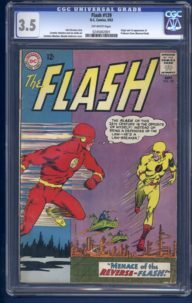 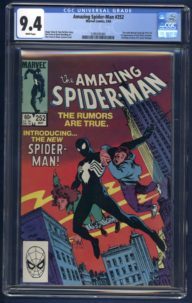 Home / Flash (1959 1st Series) / Flash #139 CGC 3.5 1st. 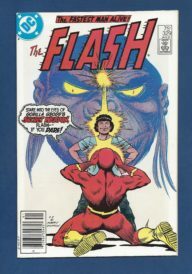 appearance of Professor Zoom (Reverse Flash). 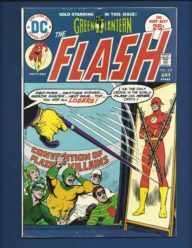 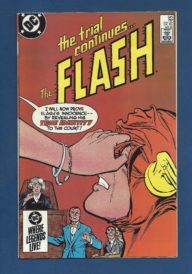 Origin and 1st appearance of Professor Zoom (Reverse Flash).